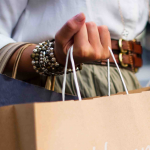 The rise in e-commerce retail growth is helping spur new life to vacant malls and stores. But not in the way you might think. Instead of opening brick-and-mortar store fronts, e-commerce retailers are renovating abandoned malls and stores into warehouses and distribution centers to help ease the strain of current processing and shipping constraints. And those constraints are only going to get tighter. E-commerce now represents 14.5% of total retail sales with a reported 30% return rate. All of those sales—and returns—require processing and shipping, which is only going to increase. A recent article in MultiChannel Merchant showed findings from CBRE, a commercial real estate firm, that identified 24 separate projects in 18 different markets since 2016. These projects include renovating former Toys R Us locations and closed box-store warehouses. 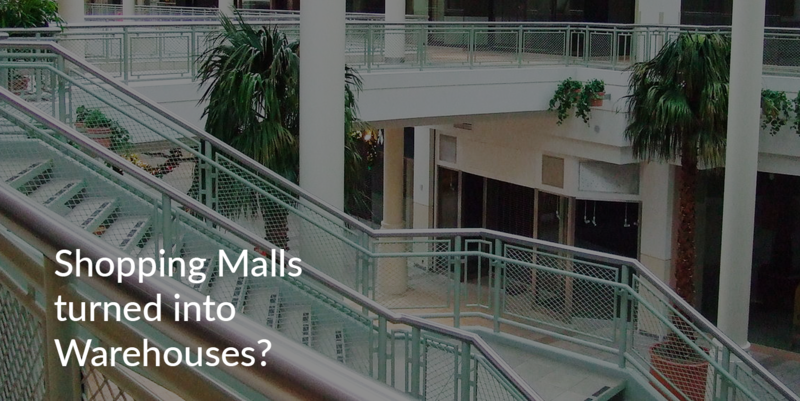 Vacant malls are ideal for repurposing, as most of them already have high ceilings and loading docks. For malls that can’t be repurposed, they are demolished and rebuilt as warehouses. Many of the projects are taking place in Baltimore, Atlanta, Chicago, Detroit and several markets in Ohio. These are prime locations for distribution centers where current warehouse vacancy rates are under 5%. One potential problem of renovating vacant stores is the zoning permits. Reports indicate that many of these vacant malls have mortgages based on higher retail rates, not industrial space. “Any landlord looking to convert their center also would need the approval of their lenders, city officials, neighbors and in many cases the center’s other retailers,” CBRE wrote. 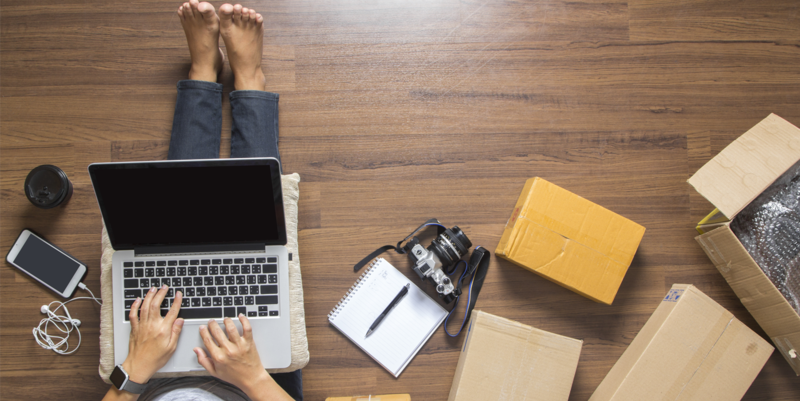 “Some might not appreciate the increased truck traffic and decreased shopper traffic.” Despite these challenges, as e-commerce continues to impede on brick-and-mortar shopping, there will be a greater need for distribution centers than shopping malls. A great way to help ease the increased costs of processing, shipping, and storage – especially when it comes to returns that can’t go back on shelves – is the ability to liquidate inventory in an efficient way. 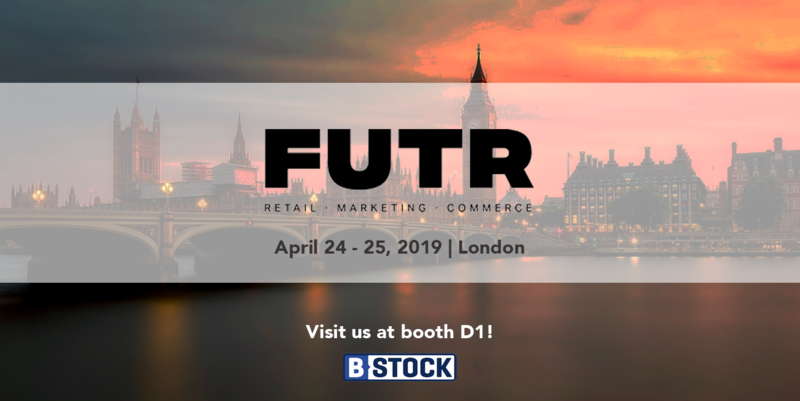 B-Stock provides retailers a private, online marketplace to auction off returned and overstock merchandise, on an ongoing basis, to a large network of business buyers from across the country. By selling via their own B2B liquidation marketplace to a larger buyer group, retailers can increase recovery rates and keep warehouses from hitting capacity. 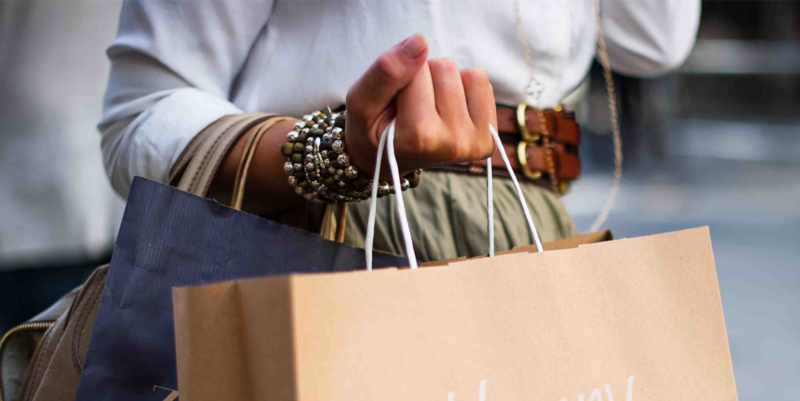 Please take a moment to review our case studies and our suite of private marketplaces that we operate for nine of the top 10 U.S. retailers, including hundreds more in the U.S. and internationally across Europe.